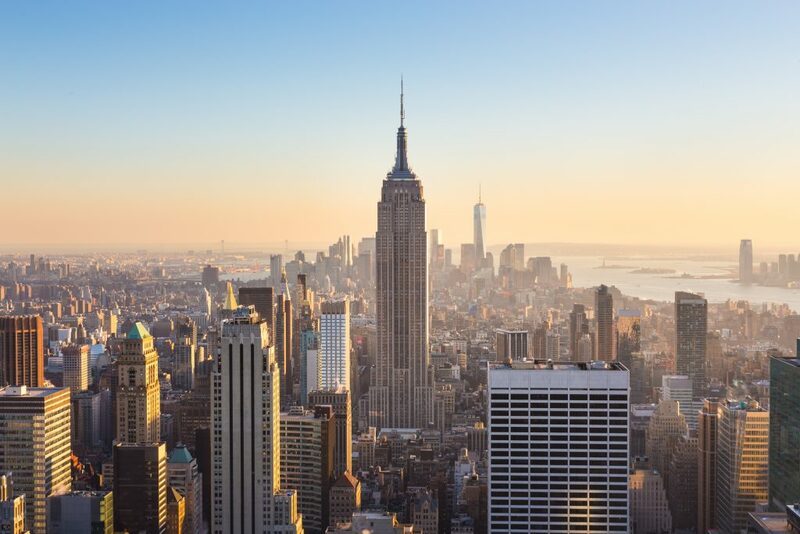 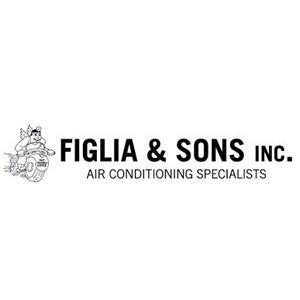 Founded in 1960 Figlia & Sons specializes in the sales and service of air conditioning equipment in Manhattan and the NY metropolitan area. 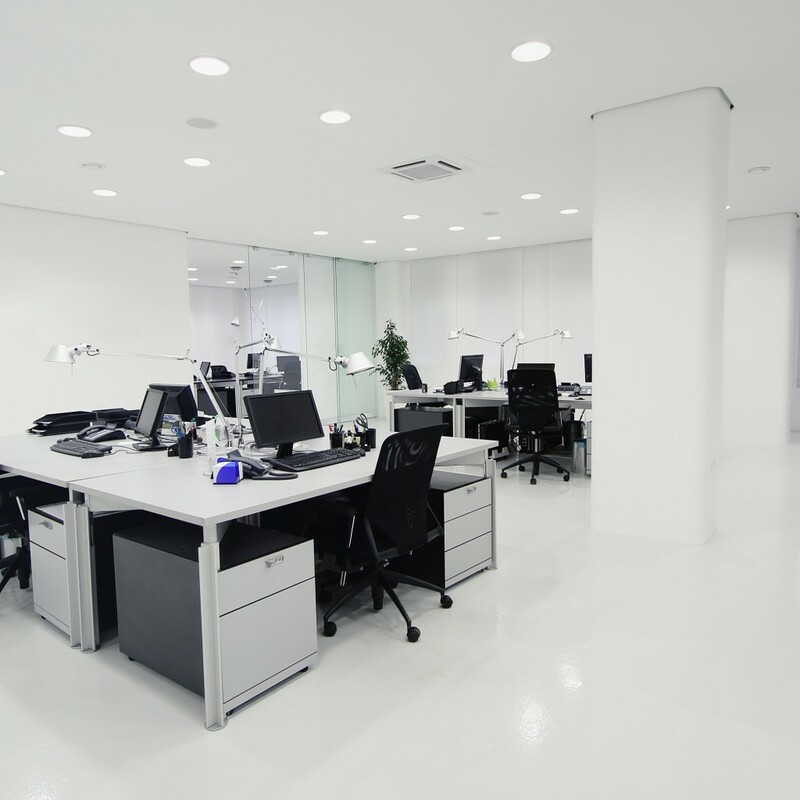 Our dedicated management team has been proudly servicing and satisfying the demands of residential condo, coop owners, top management companies, real estate developers, health care facilities and hotel owners for over 50 years. 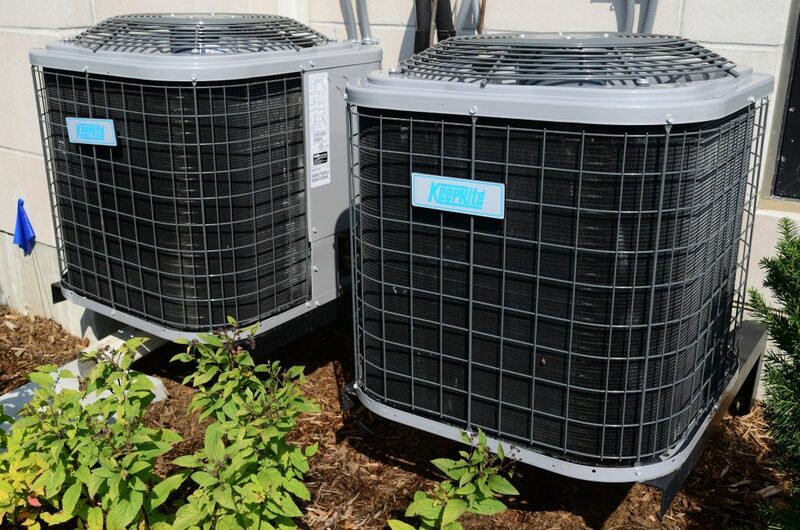 We specialize in NYC HVAC services including cleanings, repairs and equipment replacement/installation.